Last week, IAEP members in Florida reported for work as Hurricane Matthew tore through the southeastern United States. As the first major hurricane Florida has seen in ten years, the storm hit Florida as a Category 4 with winds upwards of 140 mph. 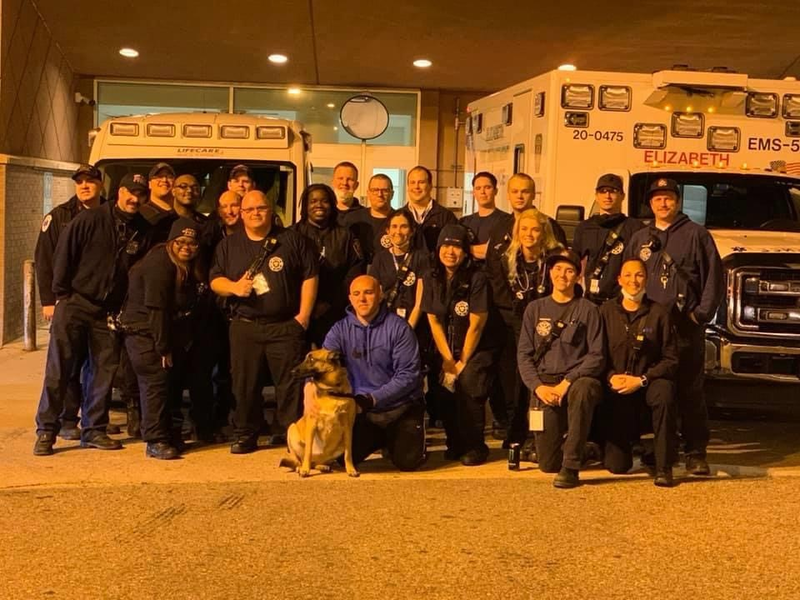 At the height of the storm 1 million Florida residents were without power, and IAEP paramedics and EMTs stood on duty. 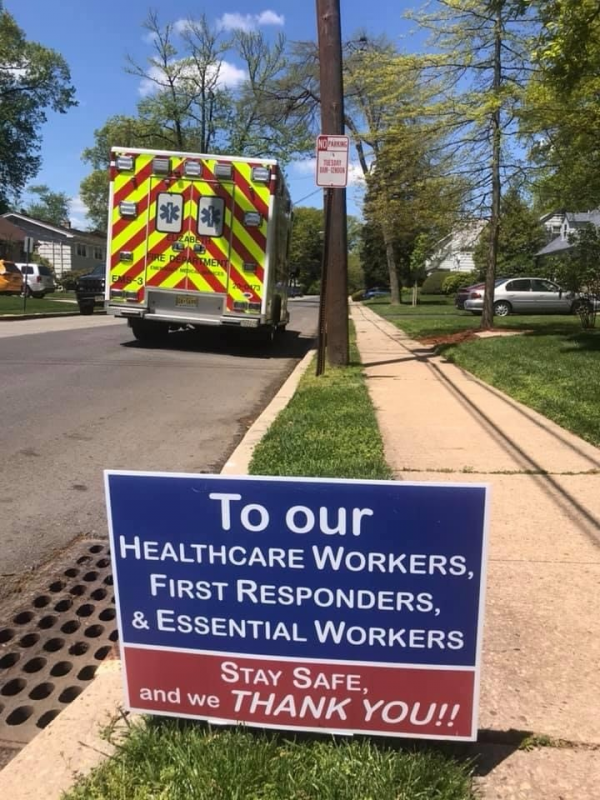 "We were working 18 hour shifts with 6 hours of down time in between, we stayed busy but everyone worked together to get the job done,” said IAEP member Ashley Warren. IAEP members also volunteered to travel across the country from Arizona and Indiana to assist during the hurricane. 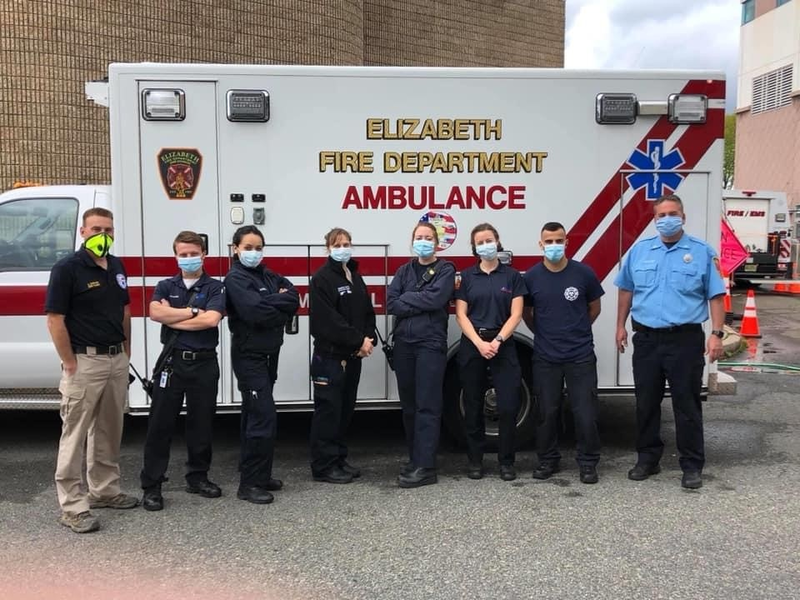 The long shifts and worsening weather conditions did not disrupt the EMS professionals’ work ethics. 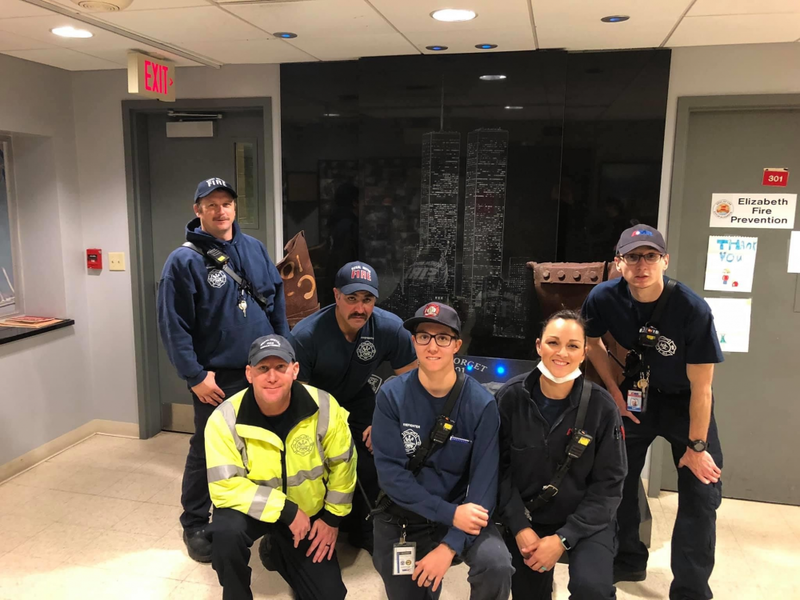 Member Lucas Slowik said, "The team was dedicated to serving their community during the storm. I was happy to be a part of that group keeping the community safe." The IAEP wishes to thank recognize these members for their dedication and willingness to put their own safety on the line to provide care during Hurricane Matthew. A list of locals who worked through this storm can be found below, along with pictures provided by members. Local 77 Volusia County EMS - Located in hardest hit areas. Local 84 AMR Orlando - Supported FEMA and National Guard, provided care for community. Local 92 Sumter County - Provided care for community. Local 325 Escambia County - Had units and SAR teams on standby. 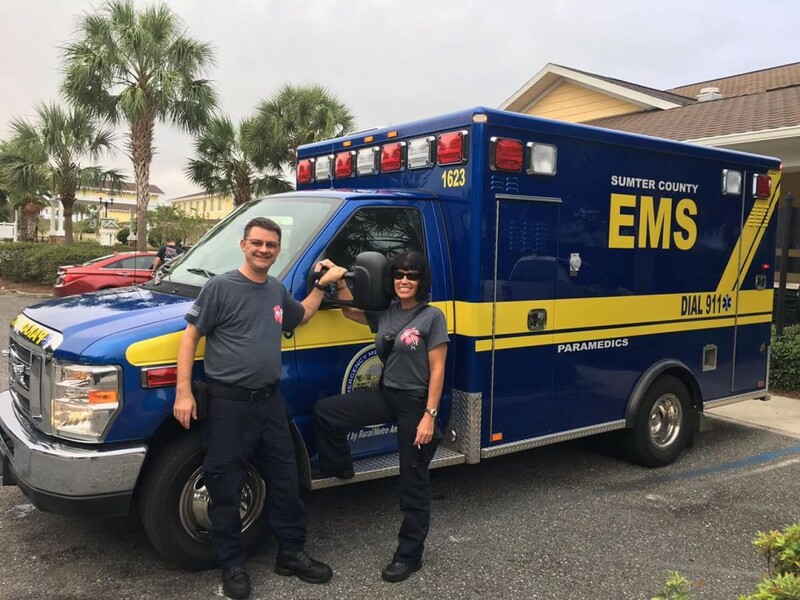 Local 140 Prompt Ambulance - Sent units to assist in Florida’s recover. PMT Local from Arizona - Also sent units to assist. Marshall Isbell and Michelle Wilcox, members of Local 92, prepare for the storm in Sumter County, Florida. (Left to right) Paramedic Ray Turish, EMT Ashley Warren, and EMT Brittany Stewart of Local 77 in Volusia County keep their spirits up during early morning on Friday, October 7, while riding out the worst of the storm at Fish Memorial Hospital Orange City. EMT Lucas Slowik, member of Local 84 in Orlando, riding out the storm in West Orange. Narissa Mohammed, VP and Jean Ortiz, of Local 84 in Orlando work a standby at the FEMA supply center. 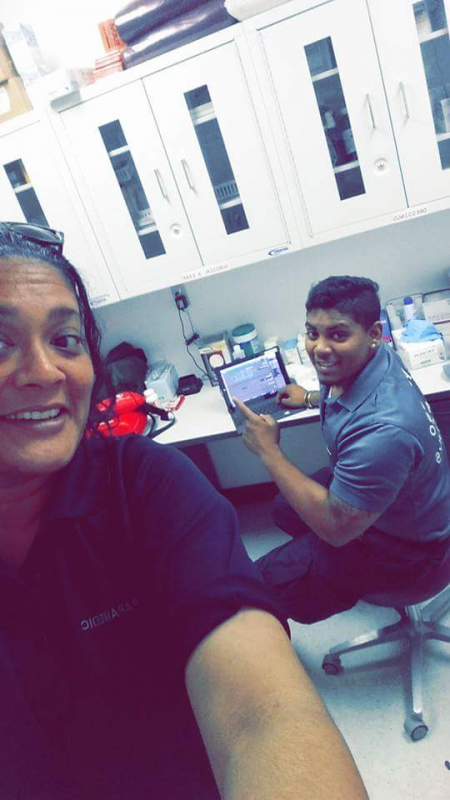 Local Vice President Narissa Mohammed and EMT Ryan Chajulall at the FEMA center standby. Phillip Cook, Vice President IAEP Local 325 in Escambia County, was ready to send assistance across the state. 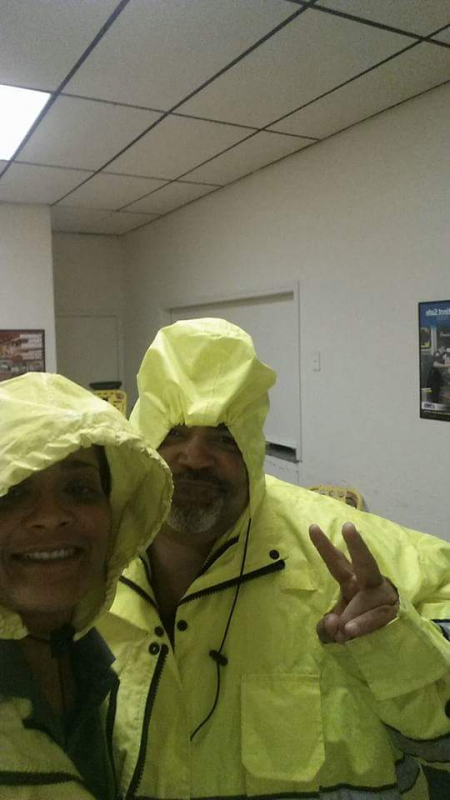 Marshall Isbell and Michelle Wilcox, members of Local 92, prepare for the storm in Sumter County, Florida.